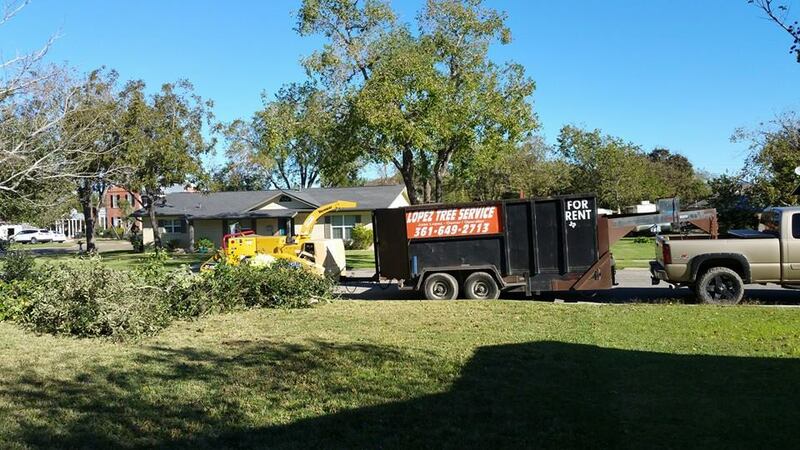 We are Lopez Tree Service - Leading provider of Tree Services & Stump Removal Solutions. Is your tree line looking a little lackluster? 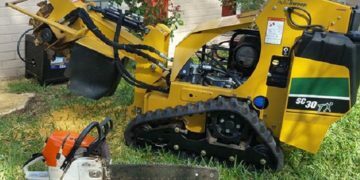 Need to take down damaged limbs? Lopez Tree Service can help. Our certified arborists will keep your trees healthy and make sure they don't pose a threat to your safety. 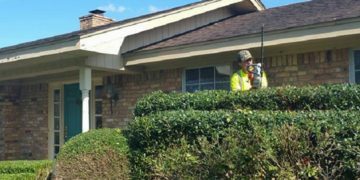 We'll come out to your property to inspect your trees and recommend an effective solution to whatever is ailing them. 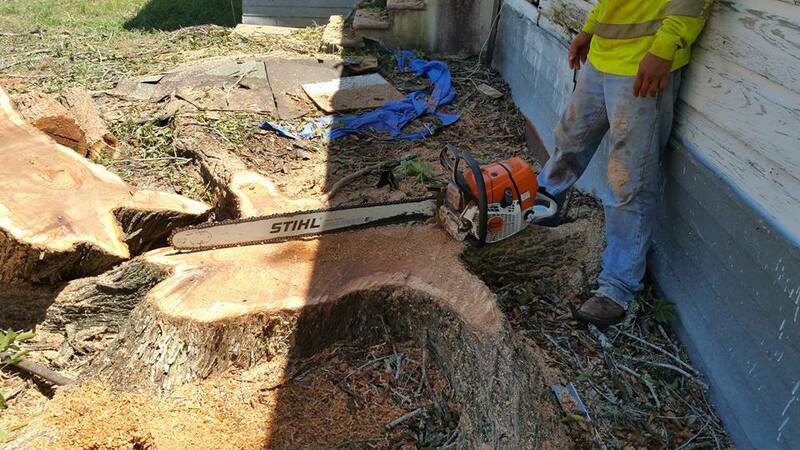 From tree trimming to stump removal, we'll be there to provide for all of your tree service needs. 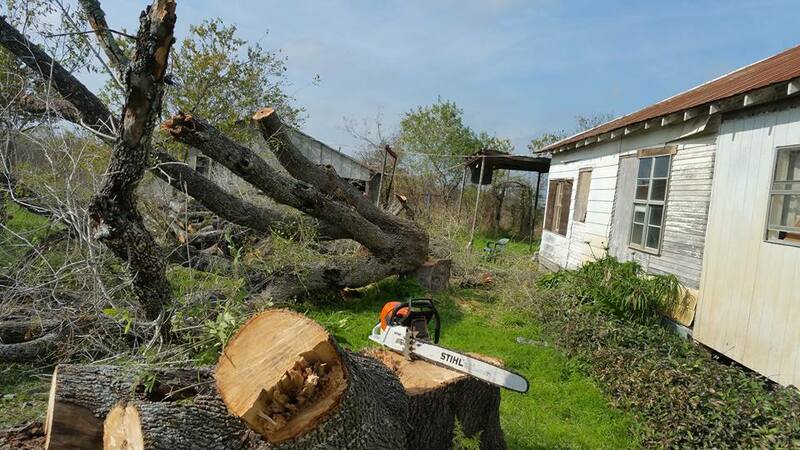 See what our highly trained professionals can do for you by calling Lopez Tree Service at (361) 649-2713. We pledge to provide fast, reliable tree services so that you’re not left stranded in an emergency situation! We value our customers and go out of our way to make otherwise frustrating situations just a bit easier. Building long-term customer relationships founded on high quality performance is the cornerstone of our business. We Offer Professional Estimates & Evaluations! Professional tree service. Very friendly and affordable. Would highly recommend them! Highly recommend! Great work, fast service, great guys! Our place looks awesome! Would highly recommend!!! Very friendly, professional...great group of guys!! HIGHLY recommend, very reasonable, excellent work! 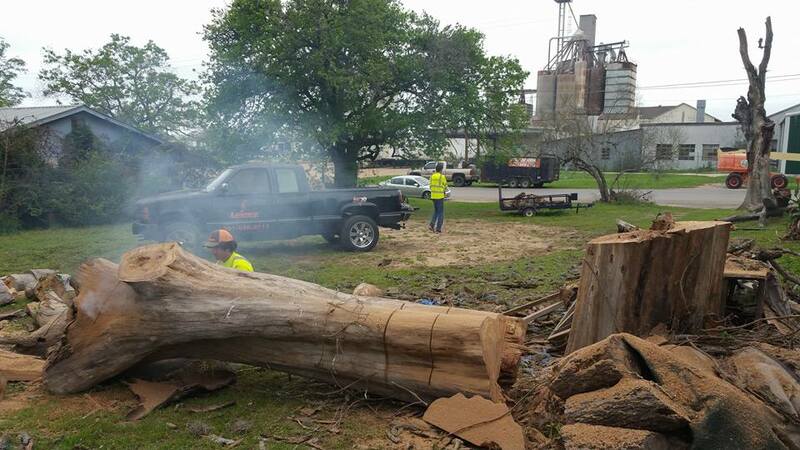 With over 20 years experience, we have aimed to continuously exceed the expectations of our client and to deliver quality tree services to the Cuero, TX Area. Our tree experts are fully trained and educated in providing a safe and friendly working environment. We offer quality customer service along with very competitive rates. Building long-term customer relationships founded on high quality performance is the cornerstone of our business. Why should you settle for anything less? Is your tree line looking a little lackluster? 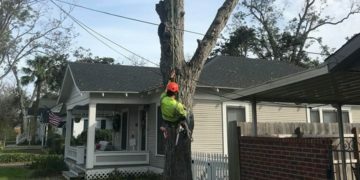 Need to take down damaged limbs? Lopez Tree Service can help. Our certified arborists will keep your trees healthy and make sure they don't pose a threat to your safety.